As the votes got counted and the results by 11 am indicated a drubbing for the Aam Aadmi Party (AAP) in Goa and Punjab, AAP chief Arvind Kejriwal shut himself up in his room. The Punjab election result is out. The Congress has swept Punjab with 77 seats, followed by AAP winning 23 and Shiromani Akali Dal getting 16 seats. The sprawling residence of Delhi Chief Minister at 6, Flagstaff Road, bedecked with flowers and balloons a day before wears a deserted look. At the party office too, the mood is unmistakably somber. “The party was prepared for a nationwide celebration. Crackers, rallies, sweets, dhol and roadshows were planned. We were asked to prepare for a celebration like never before. We had never imagined such a dismal show,” says a party member. Read: Has the AAP lost its mojo? Agreeing it is time for introspection, insiders say that the AAP had sensed the defeat a week before the elections. All is not well between the party’s Punjab-unit too. Kejriwal and Durgesh Pathak, party’s organisation-building head for Punjab, have not been talking over a week. “Pathak was given the task of working on Punjab two years ago. But Pathak misled him about the ground reality of the state, even about the vote prediction. 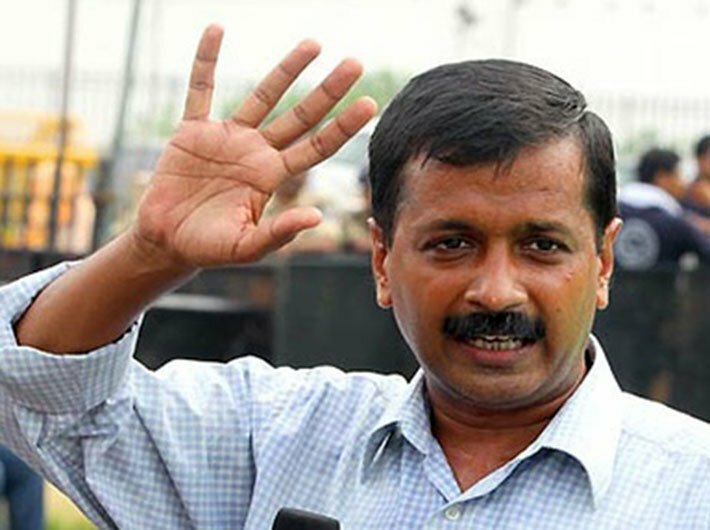 Kejriwal has not been talking to him for a week now,” said a leader. Moreover, the party workers in Punjab are highly disgruntled with the party’s performance.